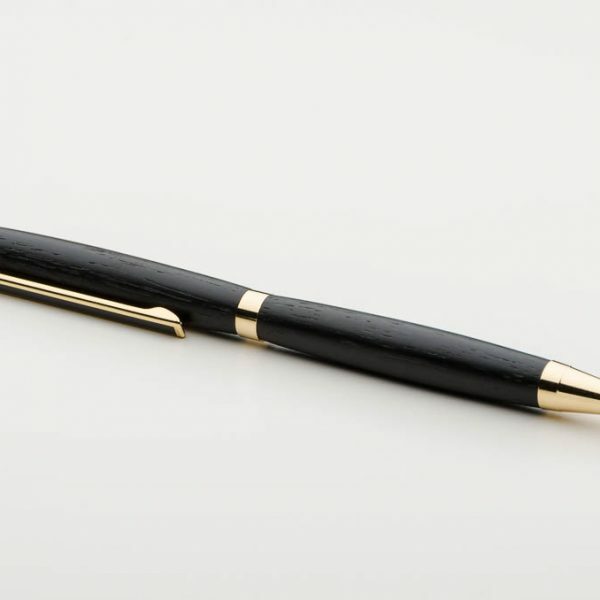 We have taken a piece of 5000 year old ancient Irish Bog Oak and carefully crafted it to create this beautiful 24 carat gold pen. 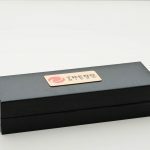 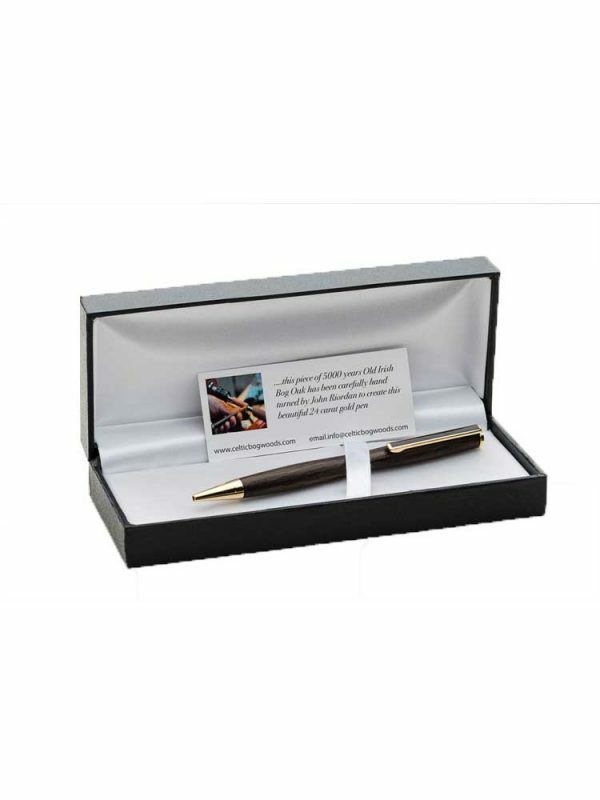 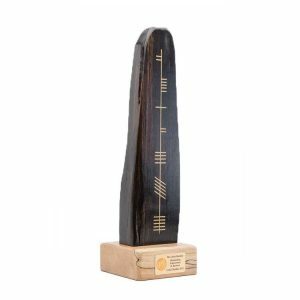 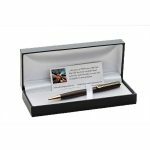 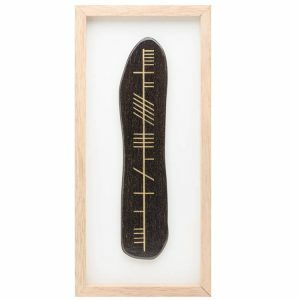 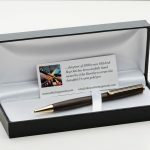 This unique bog oak pen is a wonderful corporate gift. We have taken a piece of 5000 year old ancient Irish Bog Oak and carefully crafted it to create this beautiful 24 carat gold pen. 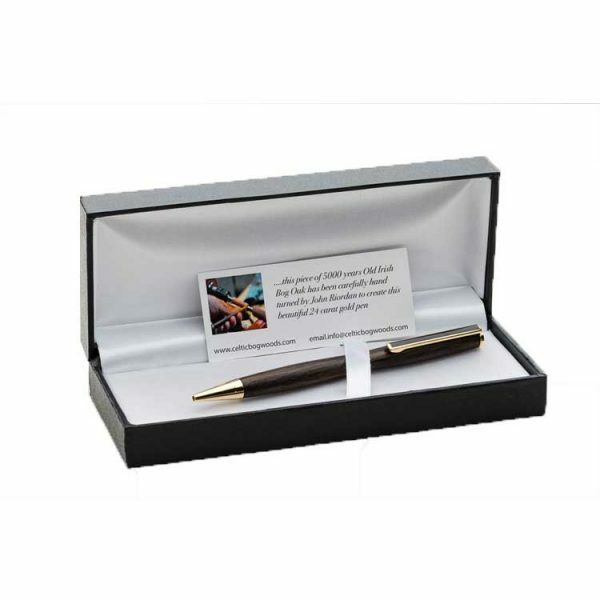 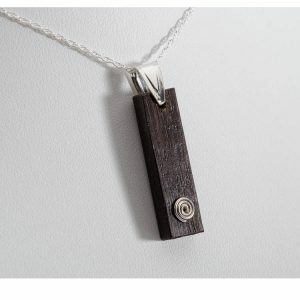 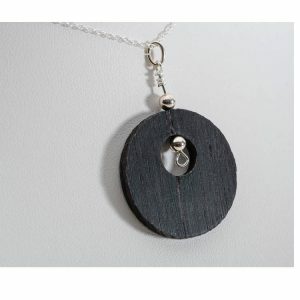 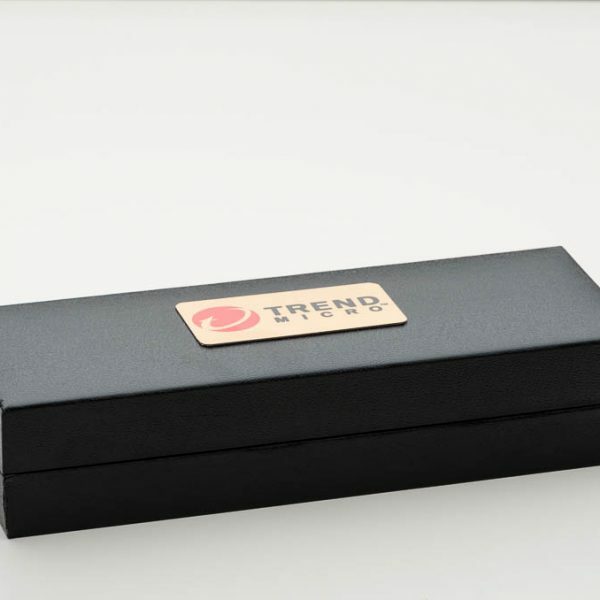 It will be sent to you in an attractive black silk lined presentation box.